“In the spring of 1986 I had an awesome encounter with the God of Abraham, Isaac and Jacob. Along with many other things that He told me, He said for me to study the Scripture, as He was going to reveal Himself to me in His word. This seemed strange as I was forty-six years old, had been saved since I was ten, had been a minister of the Gospel since the age of nineteen, and thought I had a pretty good grasp on who He was. I was mistaken! 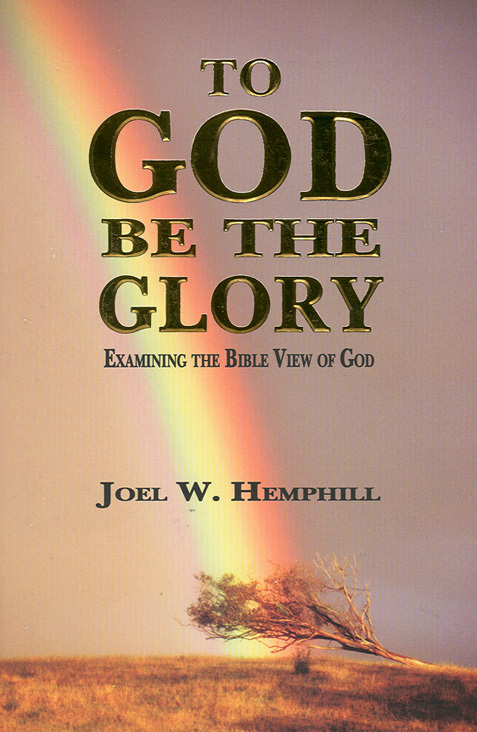 This book does not seek to diminish Jesus in any way. God forbid! Neither should it ever be used to try and do so. He is everything the Holy Bible says he is, the virgin born, righteous, anointed, appointed, approved Son of God, Messiah of Israel. Click here to purchase in English or German.